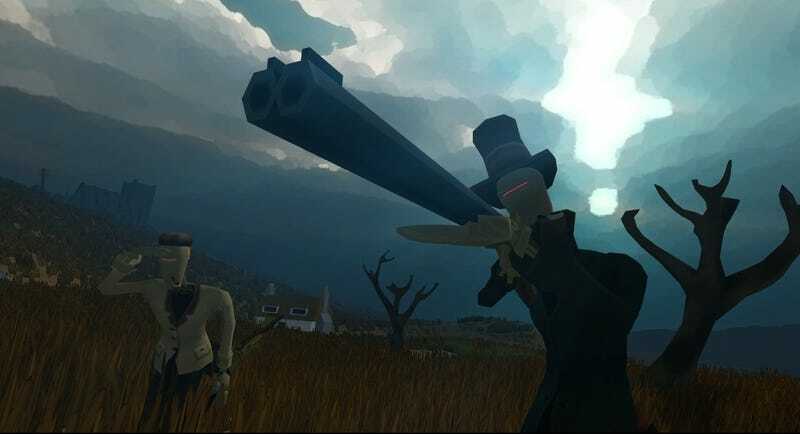 British indie development collective Big Robot (headed up by the friendly Jim Rossignol of Rock, Paper Shotgun) has announced its new in-development project, an open-world survival game called Sir, You Are Being Hunted. It's described on the Big Robot blog as a "British indie S.T.A.L.K.E.R. ", which certainly got my eyebrows raised. Sounds pretty cool to me. Big Robot will be announcing more about Sir, You Are Being Hunted soon.